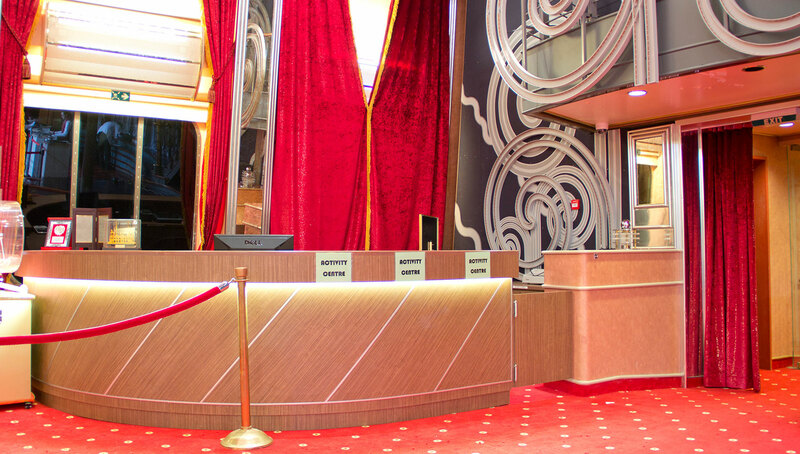 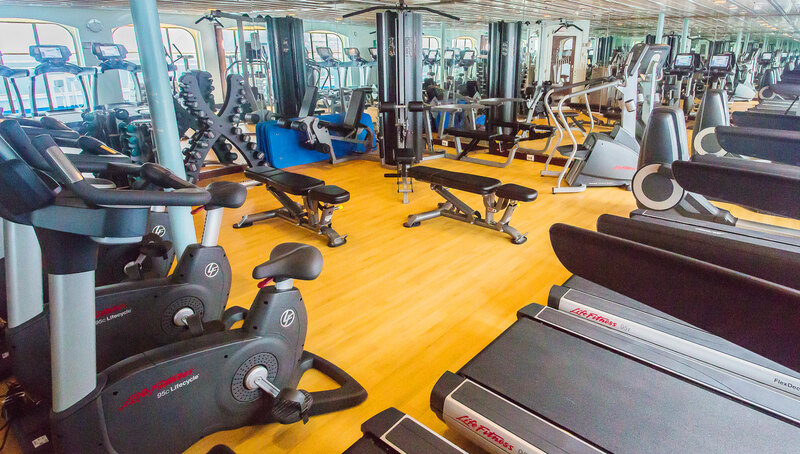 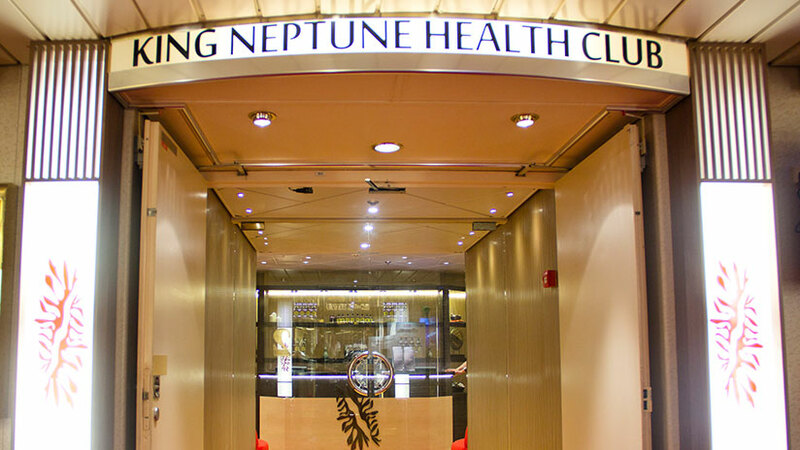 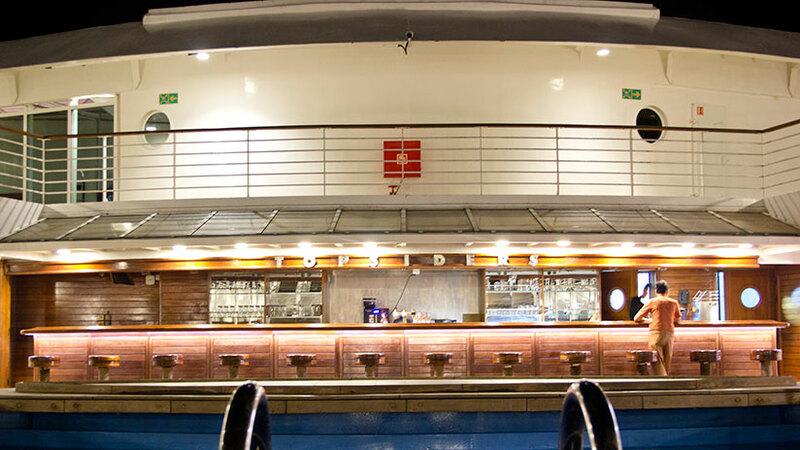 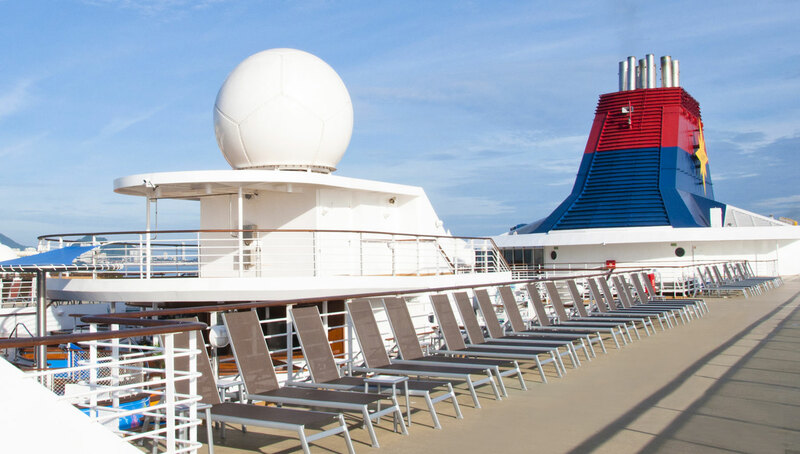 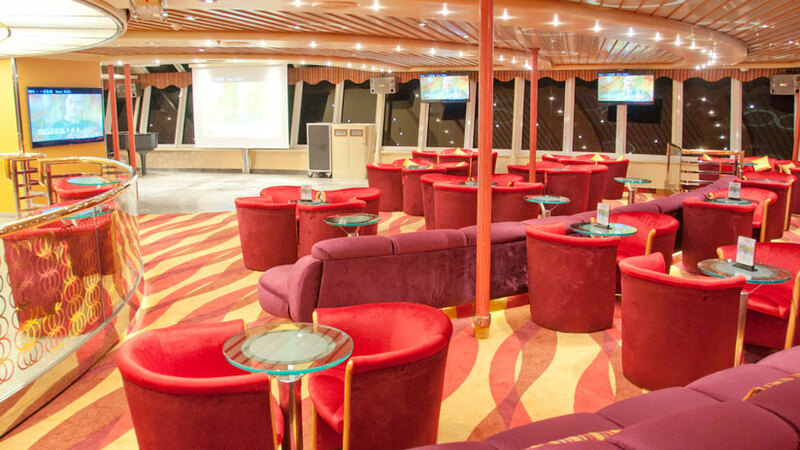 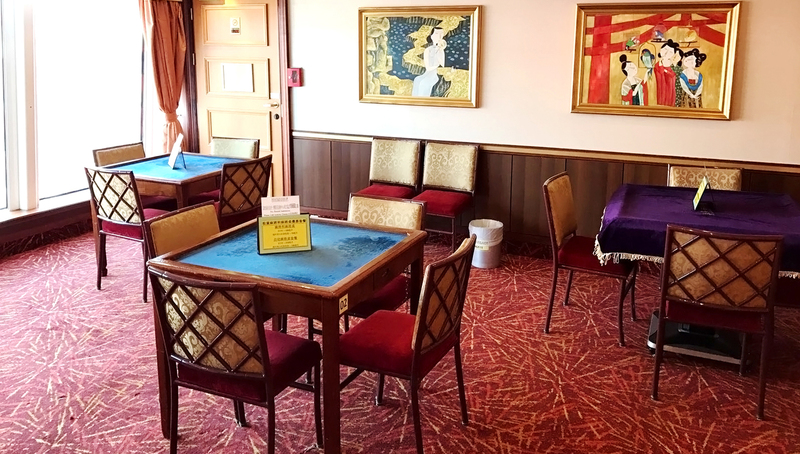 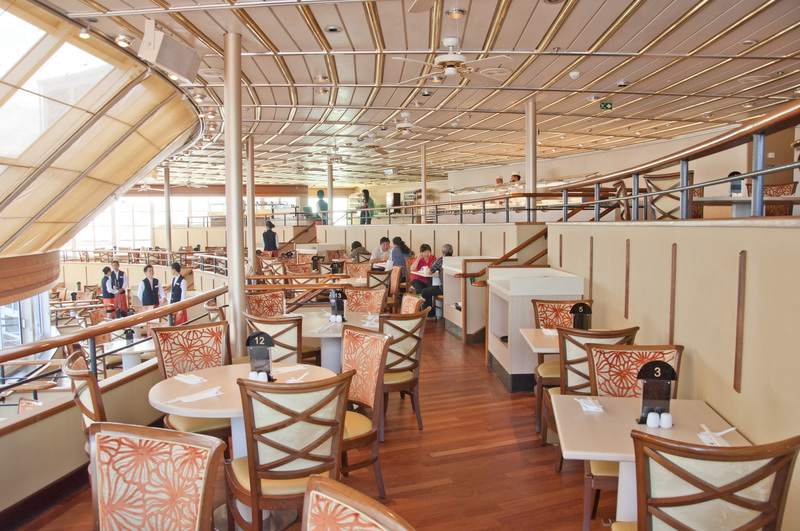 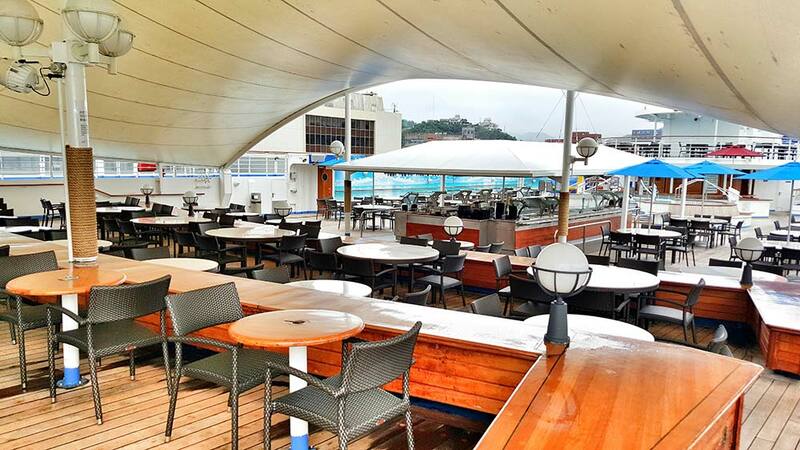 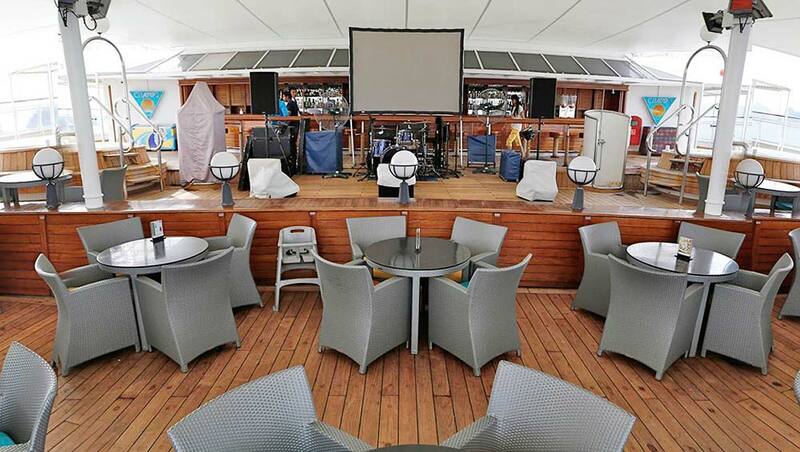 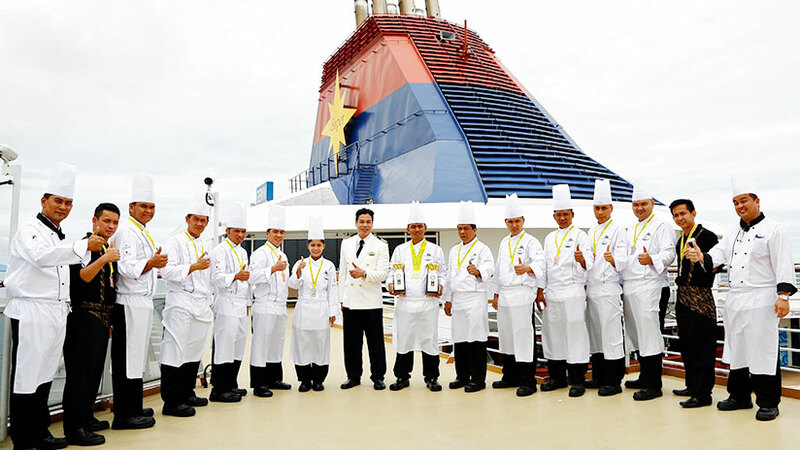 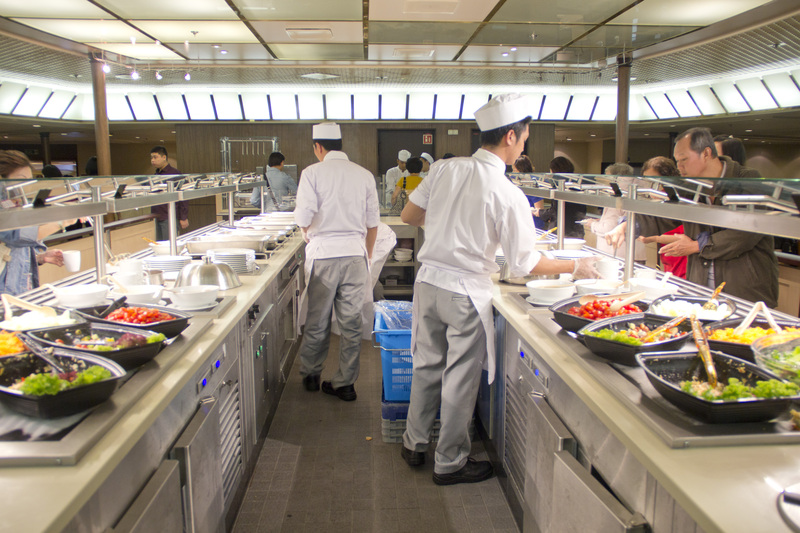 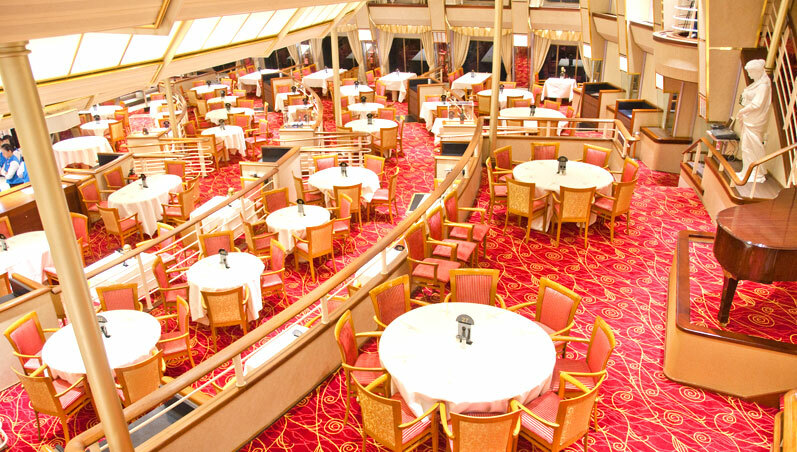 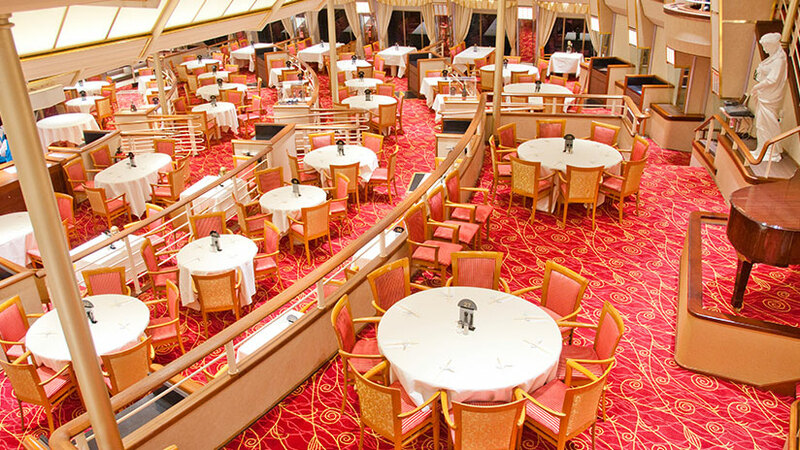 With 11 dining venues serving global culinary classics, fantastic sports facilities, including two pools and a health club, and some of the best live entertainment on the high seas this ship offers everything that today’s cruise passenger could desire. 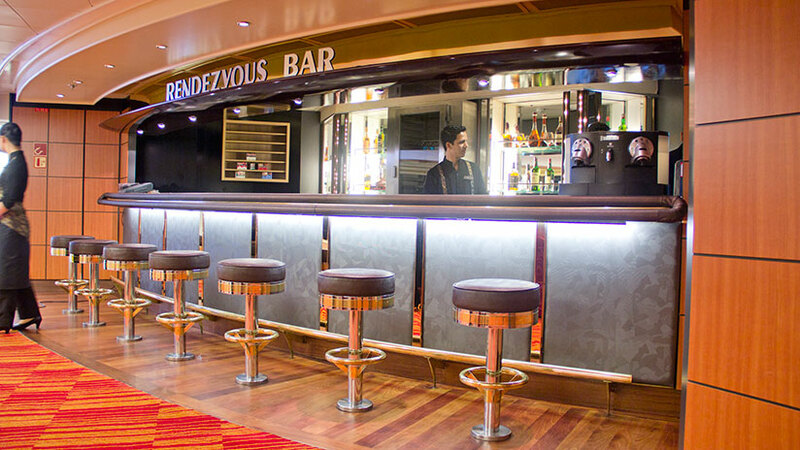 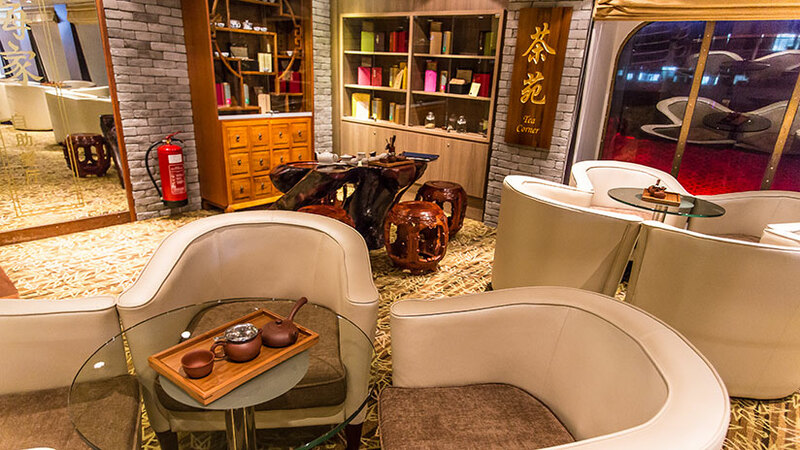 Catch a live show, such as a Bollywood dance night, in the Stardust Lounge or try a spot of Karaoke in the KTV Observation Lounge. 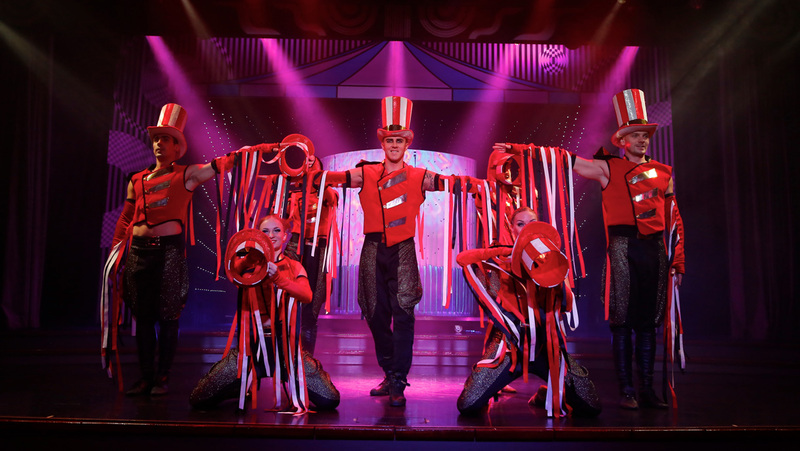 It is a highly visual and stunning new production that portrays an exciting misfit-filled adventure of the world of Circus. 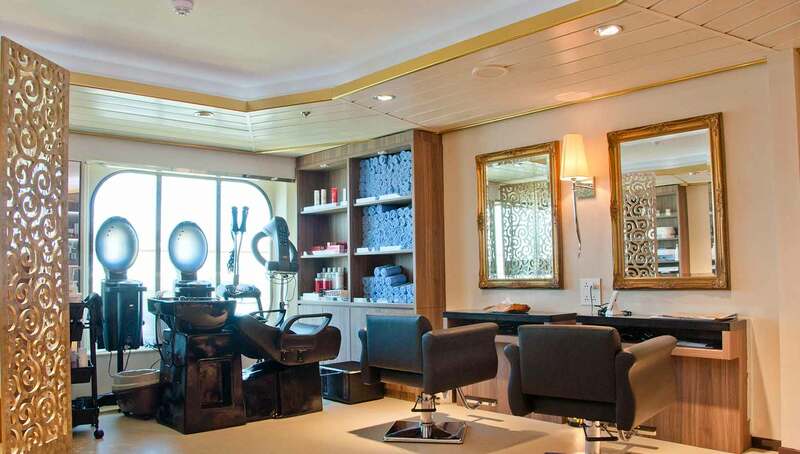 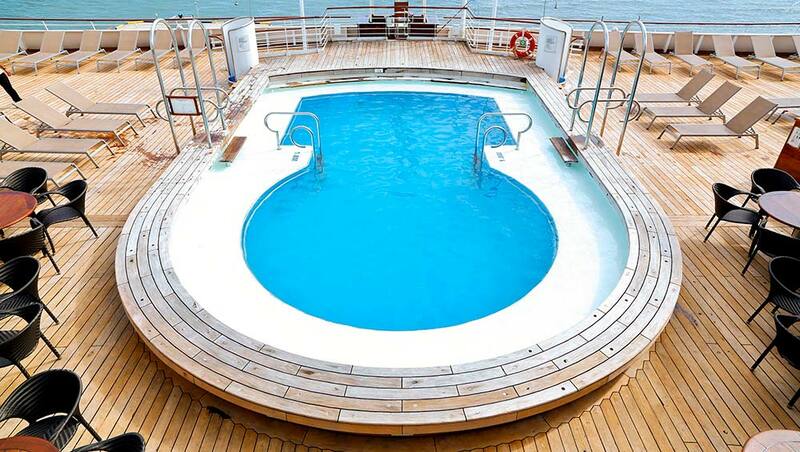 Apart from its various retail outlets, the SuperStar Gemini is equipped with two adult swimming pools, a children’s pool, outdoor a Jacuzzi, jogging track and King Neptune health club offering spa treatments, massages and reflexology. 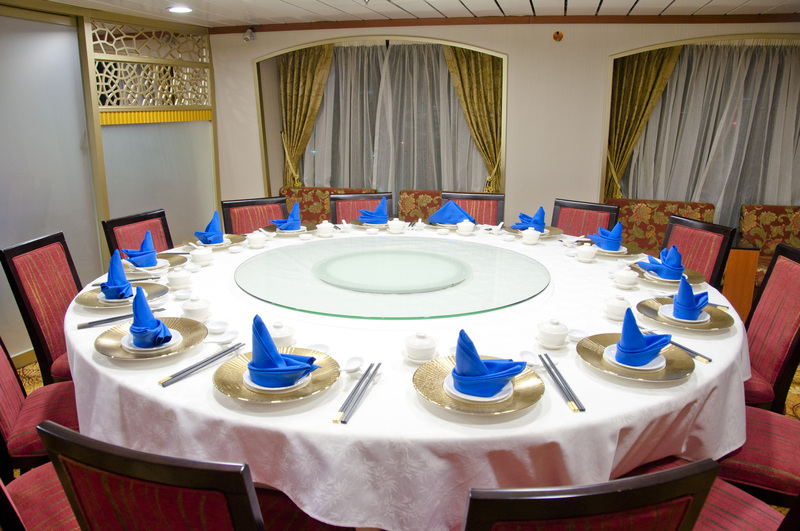 With 11 dining options you can choose from something formal like our Taipan restaurant, which serves excellent Cantonese fare, international flavours at Mariners Restaurant or something outdoorsy at the Oceana Barbecue – great after a dip in the pool. 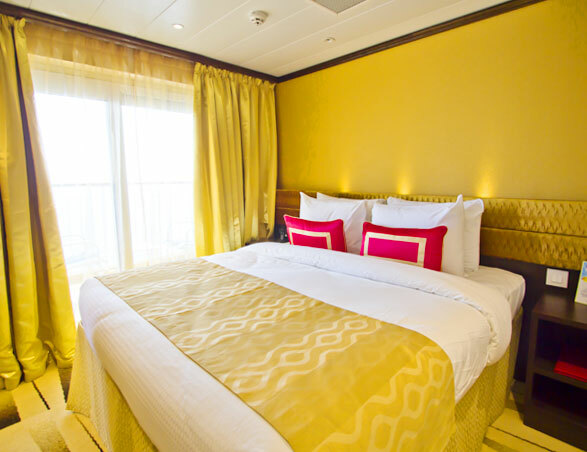 With a range of cabin types, ranging from the super-luxurious Executive Suites to elegant Oceanview Staterooms, the SuperStar Gemini will appeal to couples, families and groups of friends travelling together. 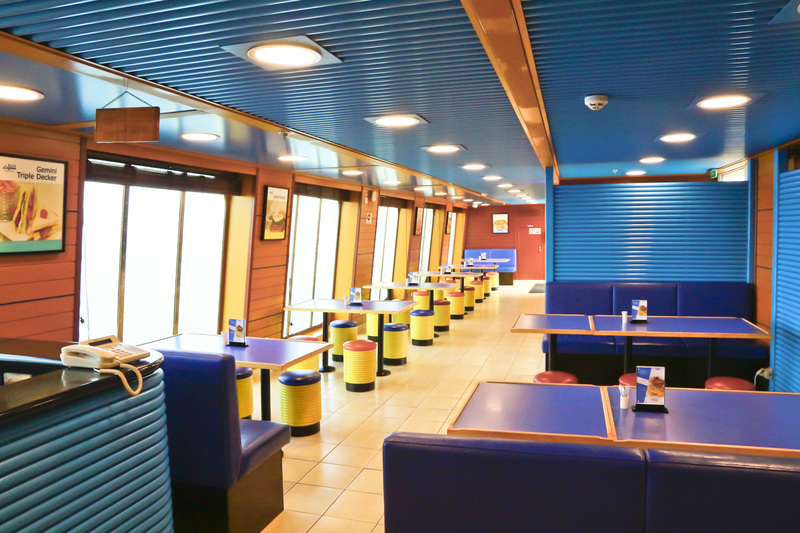 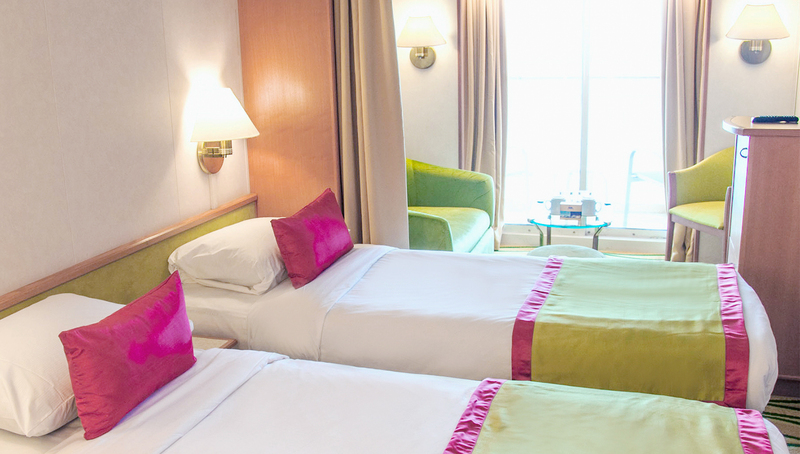 Vibrant colour schemes and fine furnishings are used throughout. 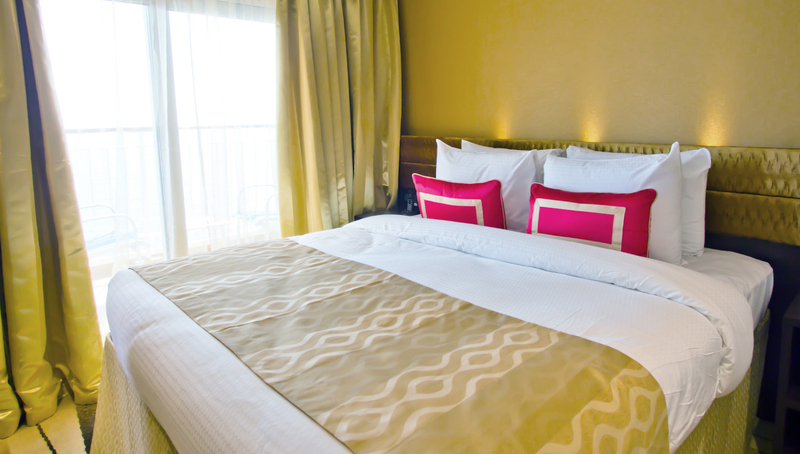 Accommodation and bespoke service are the hallmarks of our suites. 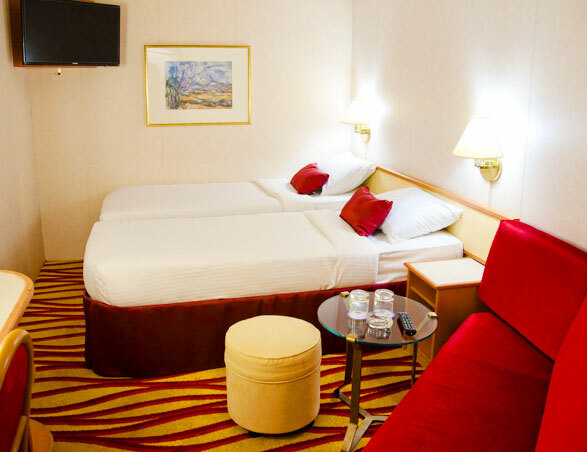 Designed to add a sense of grandeur to your cruise experience, our suites include picture windows and a spacious living area. 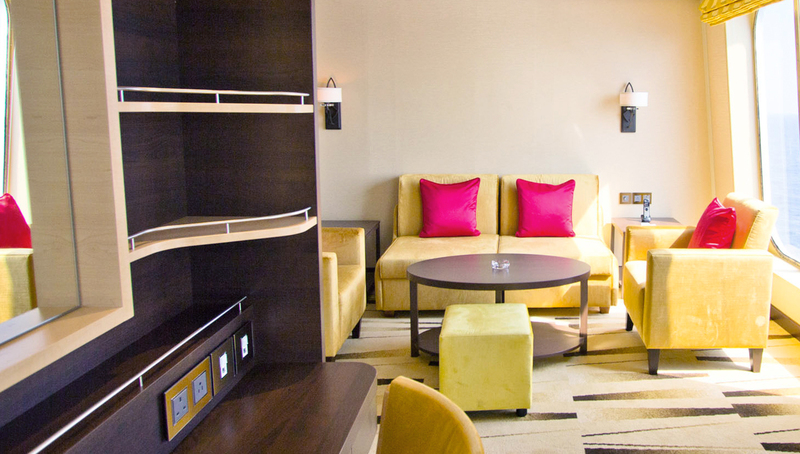 As our most exclusive option, guests can expect only the best when they step inside one of our Executive Suites. 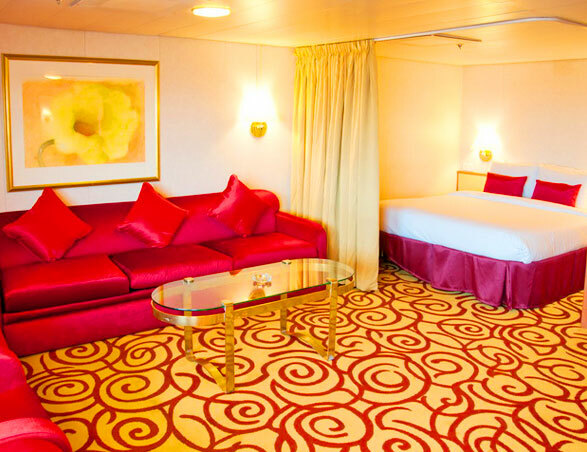 Each suite offers a private balcony, generous sitting room and, apart from two cabins, a Maids Room, plus plenty of mod cons. 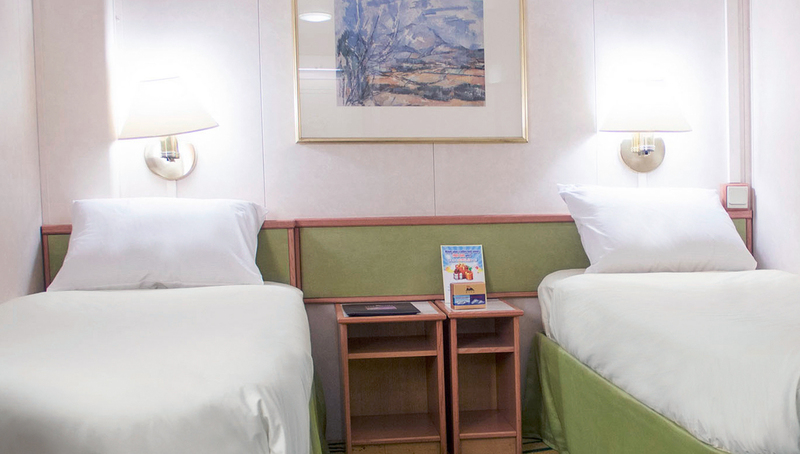 For guests who yearn for some extra privacy, our handsome Balcony Cabins offer a generous outdoor space, a separate living area and plenty of touches, such as ensuite bathrooms, mini-fridges and flat-screen televisions. 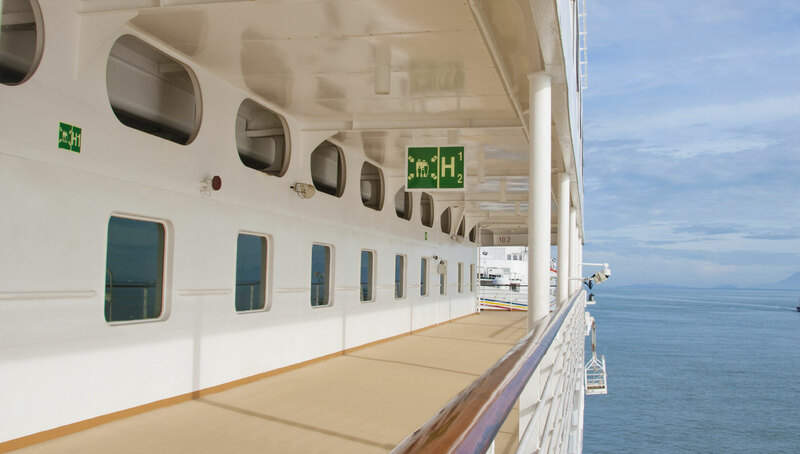 Nothing beats a balcony especially when you are arriving into port. 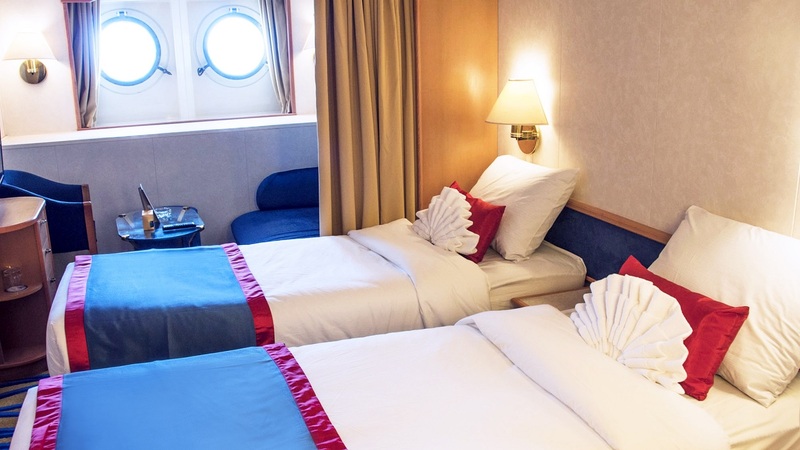 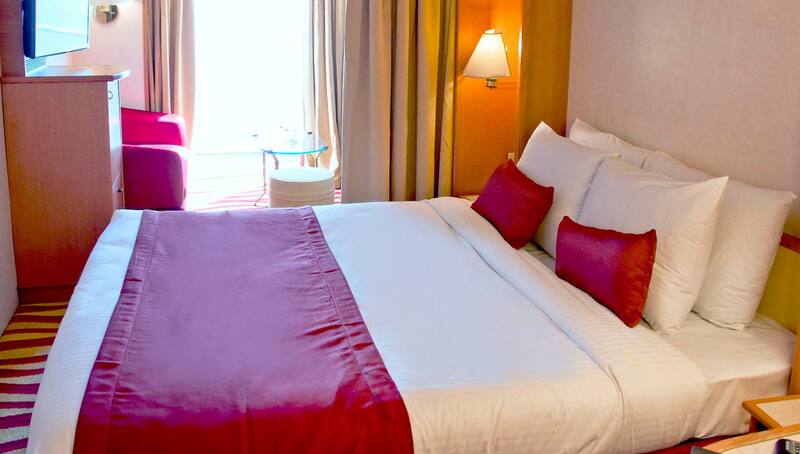 Three people can enjoy SuperStar Gemini’s balcony staterooms which come with stylish interiors, the latest entertainment systems, a mini-refrigerator and flexible bedding configurations to suit your needs. 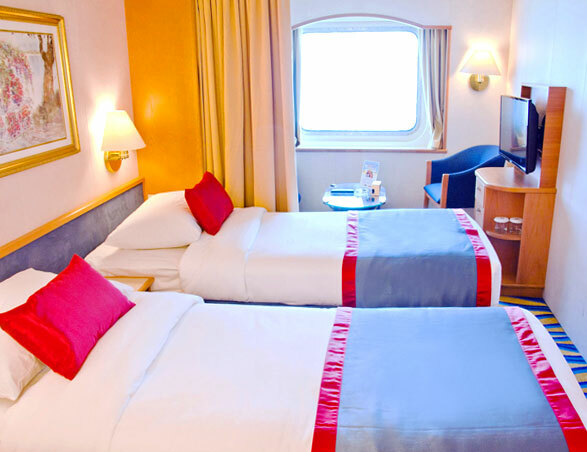 There are various choices in the Oceanview Stateroom category, including those with windows and portholes. 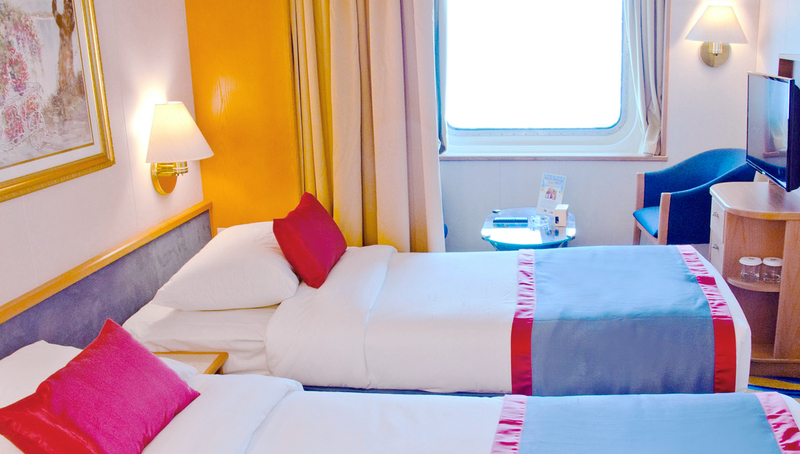 Our Superior cabins offer picture windows, a sitting room and good-size bathrooms. 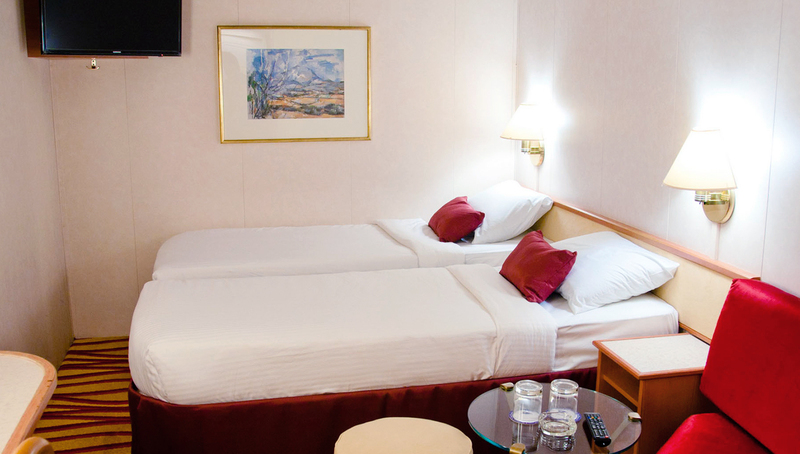 Cabins can accommodate upto three people in style using a combination of double, single and sofa beds.